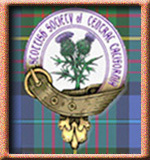 The Fresno Stag and Thistle Pipes & Drums was formed as a main offshoot of the founding of the Piping Society of Central California in 1990 as a non-profit organization with the following purpose: "To preserve and promote the great highland bagpipe, excellence in piping and drumming, and the love of Scottish music." Now in its 27th year, the band has already accomplished many of its goals. The band teaches piping and drumming for free to anyone who has a genuine interest and willingness to work hard to learn. The band has also sent numerous pipers, drummers and dancers to summer schools and camps when possible. 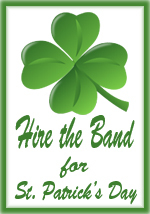 Over the years, the band has played at innumerable parades, dinners, parties, funerals, weddings, ceilidhs [parties], holiday events, highland games and festivals from San Luis Obispo to Mammoth Lakes and San Diego to Sacramento.